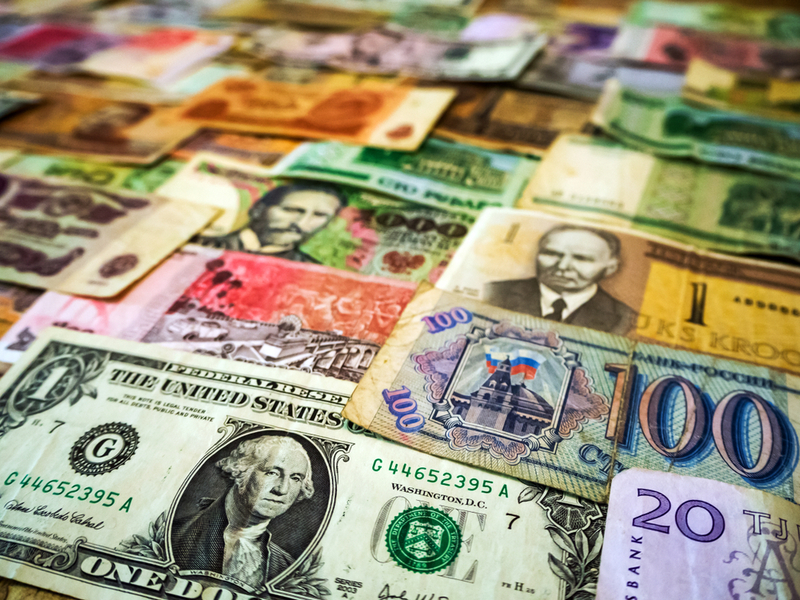 On 13 February 2019, the EU Commission presented a list of 23 high-risk third countries, assessed as having strategic deficiencies in their Anti-Money Laundering and Combating the Financing of Terrorism (AML/CFT) regimes . On 5 March 2019, the Council of the EU objected against the list , frustrating the Commission’s efforts to move beyond the traditional FATF list of high-risk and monitored jurisdictions  and develop a more EU specific country risk assessment. The controversy within the EU also runs opposite to the original idea of pursuing a more harmonised approach towards regulating business relationships with respect to high-risk countries with a focus on advancing common enhanced customer due diligence and mitigating measures where applicable. The Commission’s mandate to present a list of high-risk third countries was based on Article 9 (2) of the so called 5th EU AML Directive 2018/843, dated 30 May 2018, which entered into force on July 2019. In between, on 22 June 2018, the EU Commission presented a Methodology for the identification of High-Risk Third Countries, which described the criteria for research and assessment of the relevant countries, also drawing from internal country intelligence residing within the EU institutions . Starting with identifying and assessing 54 priority one countries, 23 of the relevant jurisdictions were included in the blacklist presented by the EU Commission in in February. Soon after its publication the list drew criticism from various directions. Unsurprisingly, as the list included three U.S. territories, Puerto Rico, American Samoa and US Virgin Islands, the US Treasury issued a rather aversive statement . At the same time, journalist and NGOs criticised the list for omitting a number of countries considered to be strong candidates . In fact, while the Commission’s document does contain a report which provides systematic explanations for the reasons why a country was assessed as having strategic deficiencies, the document does not explain why other countries were not included, for example Cambodia and Serbia, which are included on the FATF list. Officially the EU Council rejected the list for methodological reasons, although the Commission maintains that it had consulted the affected countries before including them on the list . Reportedly, many member states were also not satisfied with the selection of some of countries such as Saudi Arabia for example . The Commission is now reconsidering the list and will have to gain consent both from the Council and the Parliament at an early stage, in the future. This however comes at the risk of ending up with a politically filtered list, which would harm the credibility of the whole process. In order to improve its stance in the trilateral decision-making process, the Commission should lay open its comparative assessment of all jurisdictions, including relevant tables, which would provide for complete transparency of the individual ratings of the relevant criteria, as well as the aggregate rating which resulted in the ultimate risk classification as low, medium or high-risk jurisdiction. In contrast to the list of countries with AML deficiencies, the country list of tax havens is driven by the EU’s finance ministers. After issuing the first list of its kind in December 2017 , the EU finance ministers adopted, on 12 March 2019, a revised list of countries considered to be tax havens including American Samoa, Bahrain, Aruba, Barbados, Belize, Bermuda, Dominica, Fiji, Guam, Marshall Islands, Oman, Samoa, Trinidad and Tobago the U.S. Virgin Islands, United Arab Emirates and Vanuatu . A number of countries are under observation regarding the implementation of improvements in their tax legislation, reflecting a more cooperative approach pursued by the EU ministers of finance in that area. However, questions remain if this list can be considered complete and meaningful, or cut short for political reasons. Notably, the list gracefully omits those EU member states which are sometimes considered to be problematic tax jurisdictions . Any company that is obliged under the EU AMDL to conduct enhanced customer due diligence with respect to business relationships involving high-risk jurisdiction, should be aware that country blacklists resulting from political negotiations are necessarily biased and may not present the full picture. The relevant EU AML list of high-risk third countries as well as the EU list of tax havens should therefore be complemented by a company-specific assessment of country risk exposure. 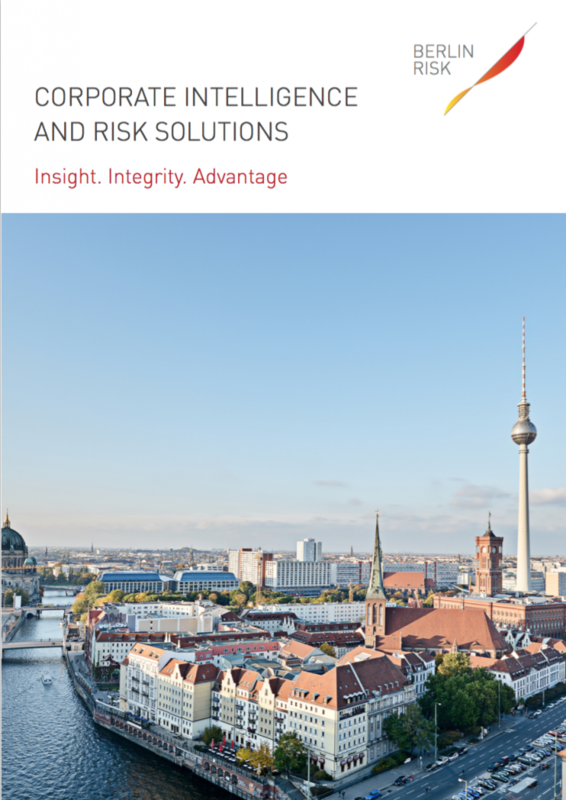 This risk-based assessment should be tailored to the organisation’s business model and aligned with its risk appetite, whilst drawing upon available expert guidance on country risk, relevant AML deficiencies and association with tax crime. Commission Delegated Regulation of 13.2.2019, C(2019)1326 final. Council of the European Union, 6964/1/19 REV 1. Council of the European Union, EU list of non-cooperative jurisdictions for tax purposes, 15429/17, 5 December 2017.